Stop relying on medication to get you through the day. This isn’t a long term solution and it’s only masking the cause of your headaches. We understand the burden headaches can be on your life and we can help! 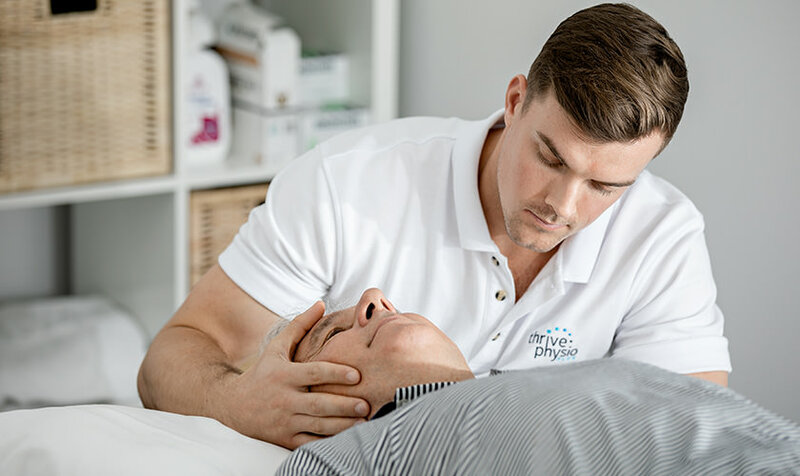 Physiotherapy can serve to eliminate, or reduce the frequency of your head pain through manual techniques focussing on the upper cervical spine. We can also give you the information you require to help relieve the impact headaches are having on you and your lifestyle, hobbies, friends and family.